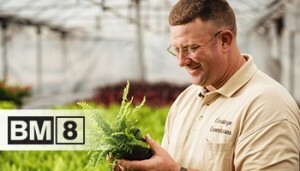 Growers around the world rely on Berger’s high-quality growing mixes for their high-quality crops. Learn how Berger’s clients are succeeding. 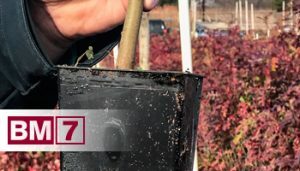 Three professional growers explain how Berger’s products are reliable for their paper pot growing media system. Cedar Valley was started in the spring of 1999. Today, they have 50 acres of intense container production on two locations in Oklahoma. 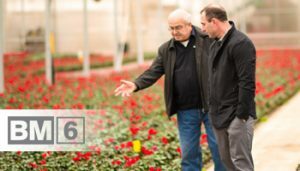 George Sant & Sons Greenhouses is a third-generation family business that has been in operation since 1947. 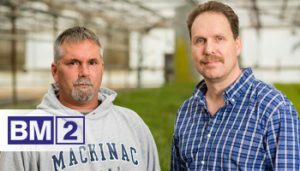 The Michigan-based company specializes in the production of annual bedding plants for retail garden centers, fundraisers and landscapers. Plants Unlimited, a Kalamazoo, Michigan-based company, was founded in 2006 by current owners Nirmal and Rachna Shah. Nash Greenhouses, located in Kalamazoo, Michigan, specializes in potted annuals, vegetables, herbs, and wave petunias. 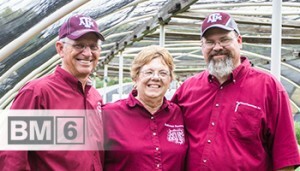 Located in Dallas, Texas, the company comprises 80,000 ft2 of greenhouse space, produces nearly 300 plug varieties. 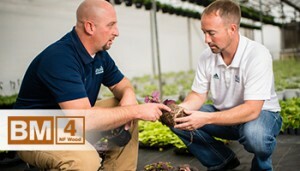 Wenke Greenhouses is a Michigan-based company that produces plugs and liners for sale, through brokers, to other greenhouse growers.